The play of sunlight through leaves…the songs of the wind…the arc of a brush stroke on paper. 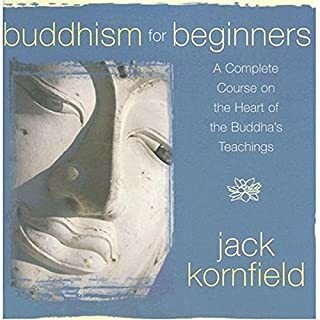 To be awake, reflects Jack Kornfield, is to discover the beauty hidden in all things - and to express that beauty ourselves. 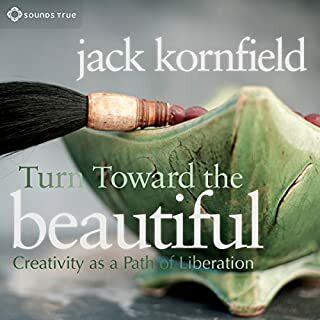 With Turn Toward the Beautiful, this lyrical writer and teacher inspires us to reclaim our childlike wonder, attuning ourselves to the beauty that often passes us by unnoticed. 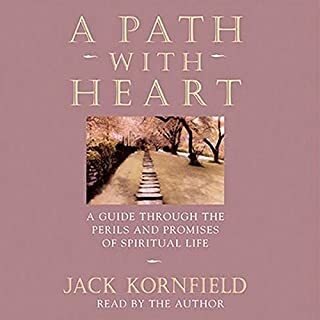 Then, through insightful verses and stories from many traditions, he invites each of us to nourish the artistic impulse in ourselves - to choose to create as an essential expression of the spiritual life. When does enlightenment come? At the end of the spiritual journey? Or the beginning? 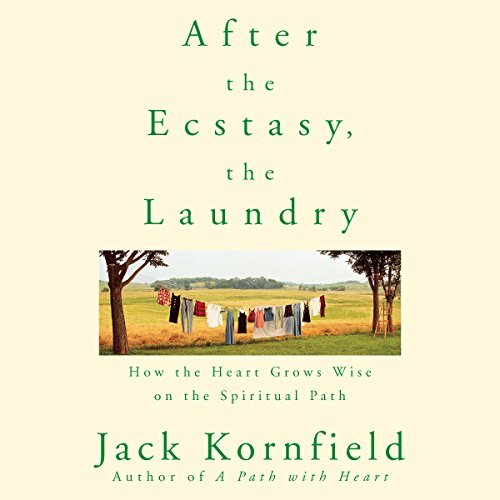 In After the Ecstasy, the Laundry, Jack Kornfield - author of the modern classic on American Buddhism, A Path with Heart - brings into focus the truth about satori, the awakened state of consciousness, and enlightenment practices today. 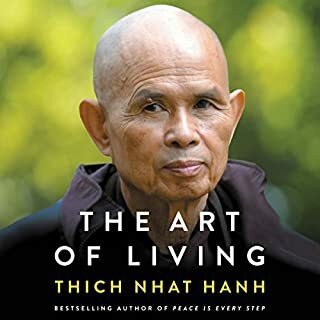 The result is this extraordinary look at the hard work we all must do - the laundry - no matter how often we experience ecstatic states of consciousness through meditation and other disciplines. Love his books. Never want them to end. So much to sit back and reflect on. In regard to someone's comment about them not liking the author doing the narrating.....I find the author the only one fit for the job. Love this author. 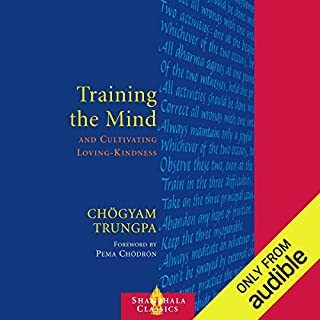 As a novice myself, I would recommend this book to new practitioners. 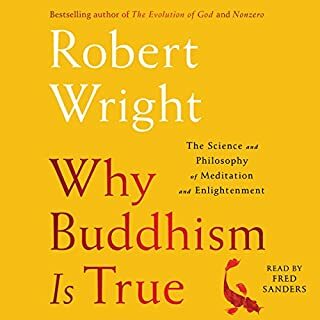 If you are past the honeymoon stage and like insights into the daily reality of the enlightened, I would recommend this book. Or, if you want some feel good stories and some soothing verbal vibrations, I would recommend this listen. 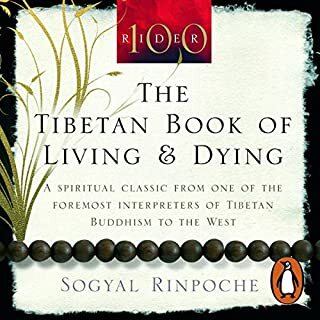 Always worth re-reading (listening), appropriate for all stages of life. At first I thought his voice was too sleepy, but I ended up finding it soothing. I would give this book 10 stars. Its so good I bought a paperback so I could linger in it, write notes on the pages and savor each sentence. A great teaching tool for self and others as well. 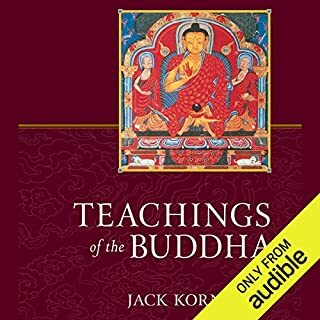 The best of Jack's work I have read to date. Thank you Jack. Jack has a terrific podcast mainly composed of his talks, that's where I first really got into his work. 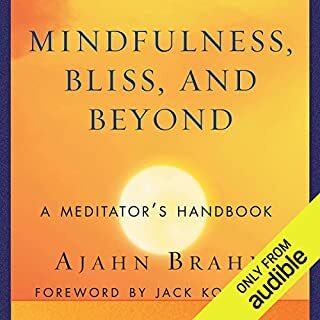 Hearing his voice adds a layer of depth and emphasis that I cannot recommend enough. It's a great read with great messages. I do wish he went into even more detail of people's "satori" moments. But that's just me being greedy. Good listen. Great for winding down in the evenings. It is reassuring to hear the post-peak experience stories collected here. There is a genuine honesty present. I am great for this. 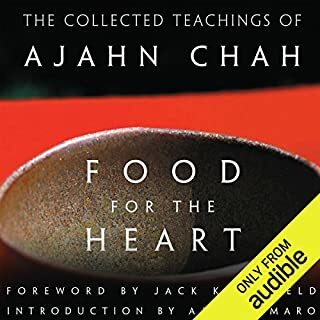 This book brings to light the humanity of many seekers along the path whether they are students or teachers. It reminds the reader that there is always more to learn and do together on the journey throughout life and that this is a good thing. This is my own short representation of this book, of course. I highly recommend it. Well performed. 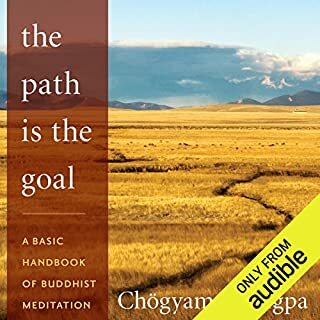 Contains interesting insights and teachings. Few studies are sited so don't expect that. Lots of stories. Overall flow is very nice. I have no religion and none is needed. spirituality and truth is what lives here. 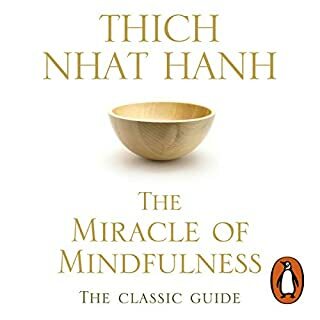 i loved this book - profoundly insightful and inspiring. in fact i now need to buy the book as I need constant access to the messages. 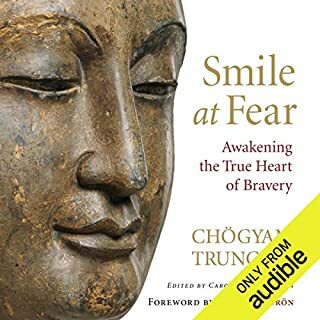 l loved this book, it really resonated with my own experience. it was informative and illuminating. Spirituality as understood from inside the gardens of the true practitioner. Inspired and compassionate and deep. Another great journey of insight. I couldn't recommend it more. 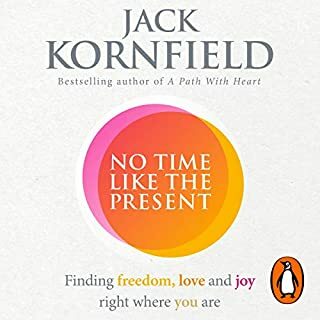 Great many thanks to Mr Kornfield for sharing his wisdom. 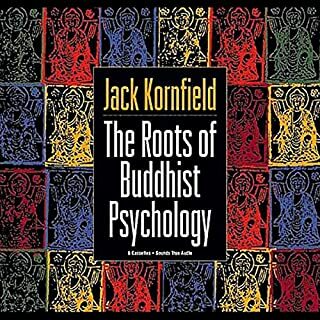 Jack Kornfield excellently dissects many popular myths and delusions about what realisation is or isn't. By removing all that is false, he expertly points at truth without forcing us to see any more than is true for us. As such, the narrative is universal to truth seekers of any faith. Thank you for being such an amazing fast tracker of spiritual development! 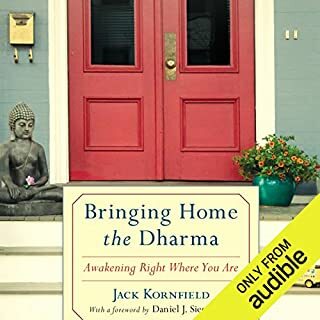 I love jack kornfield honest and interesting disruption of what happens next. great anecdotal stories and real life experiences. 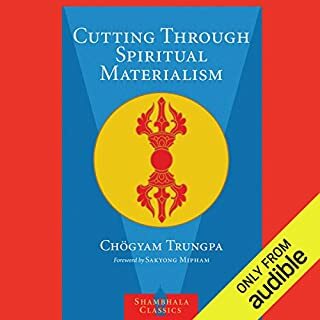 An elegant and balanced guide to spiritual life. Both uplifting and grounding. 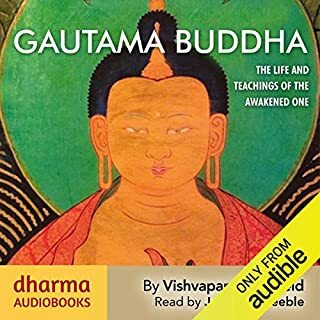 A good mixture of quotations, fables and stories convey the teachings in an accessible way which keeps you engaged. I expect I'll be listening back to this for years to come.